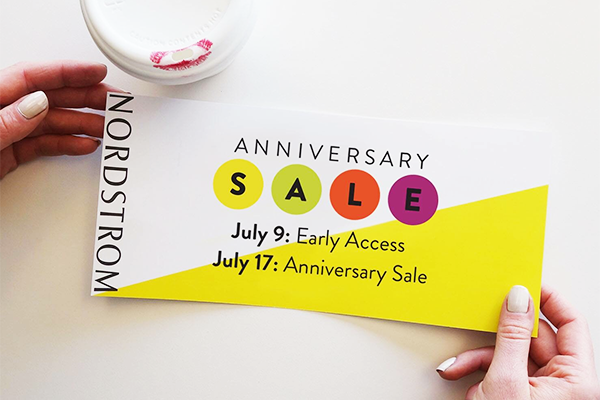 Nordstrom's Anniversary Sale aka the most magical time of the year is now finally open to the public and here are some of the latest and greatest beauty products you guys shouldn't miss. I personally would love to get my hands on the new LORAC THE SKINNY BLACK EYESHADOW PALETTE because it's such a steal and the colors are just so beautiful and wearable. Too bad Nordstrom does not ship that item outside the US. Happy shopping and also, don't forget to let me know using the comment section what you guys have purchased from this year's sale.